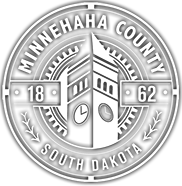 Our mission is to preserve public safety and quality of life within Minnehaha County. Our agency’s mission must be carried out by employees who are motivated and encouraged. We recognize the value of all of our employees in assisting us to fulfill our mission. We strive to provide the highest standards of law enforcement service in order to achieve the best possible result. Arriving at the best possible result requires a great amount of patience, compassion, and integrity. These qualities, as well as many others, assist all of us in performing the duty that we are expected to accomplish; not only by the public, but also within ourselves. 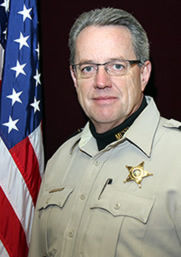 We recognize that everyone at the Minnehaha County Sheriff’s Office must be committed to the values of Professionalism, Intellect and Integrity with an understanding that the application and management of our resources, including the professional development of all employees, is a shared priority. Together with our community and professional partners, we will provide useful resources, improving the quality of life and promoting the best community to live, learn, work and raise a family.